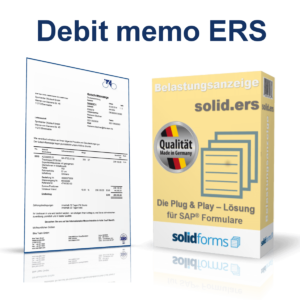 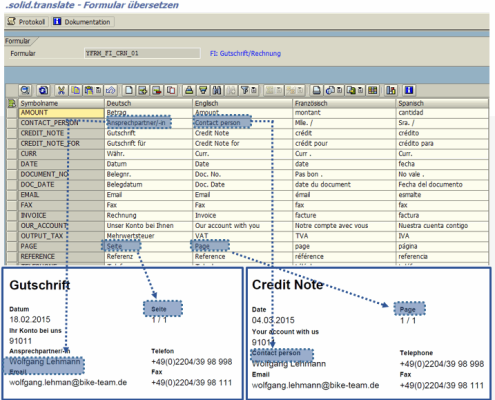 With the form template „FI Invoice & Credit note“, you receive a visually appealing form to be able to print invoices and credit notes as correspondence SAP11 in SAP module FI. 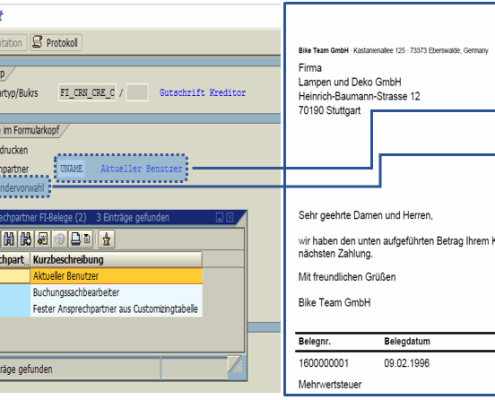 The maintenance of the form names is carried out per language in a customizing table. 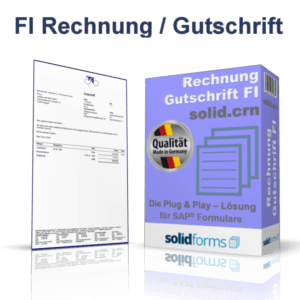 The solidforms email plugin is a useful AddOn to the form FI Invoice / Credit note. 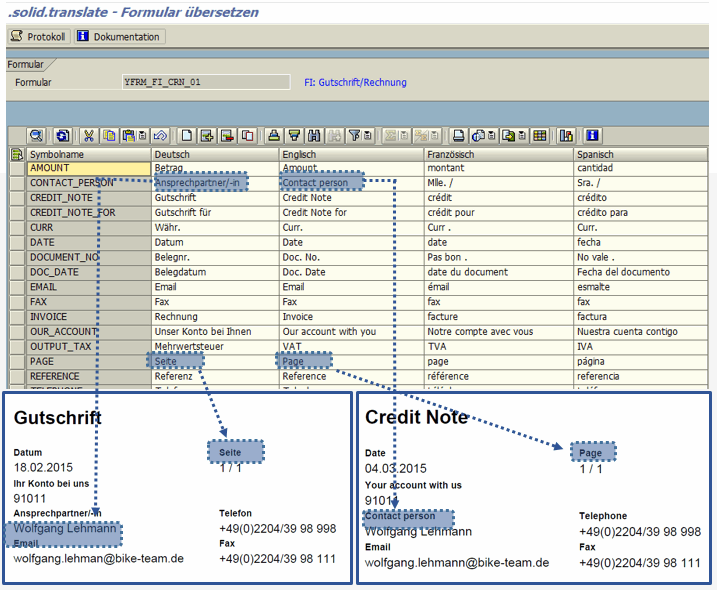 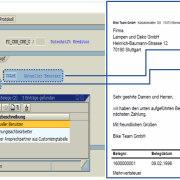 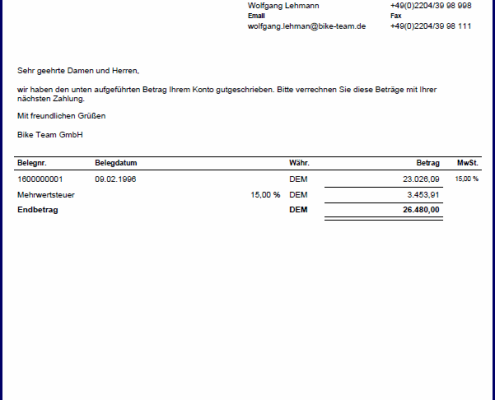 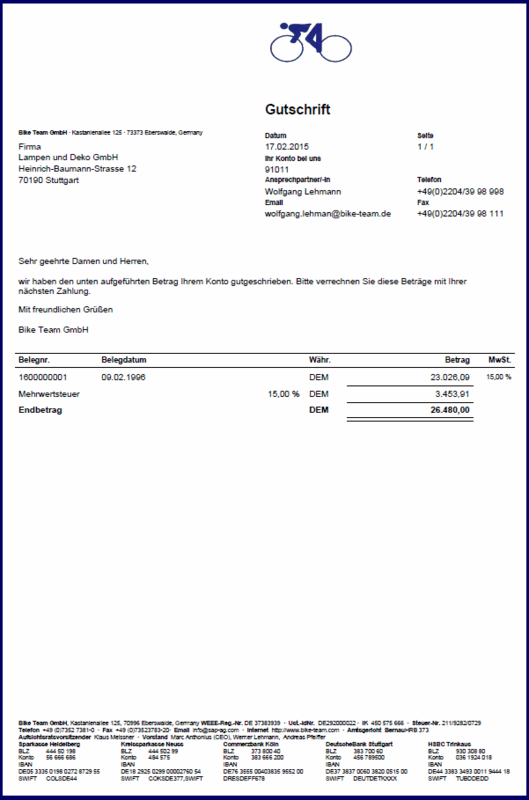 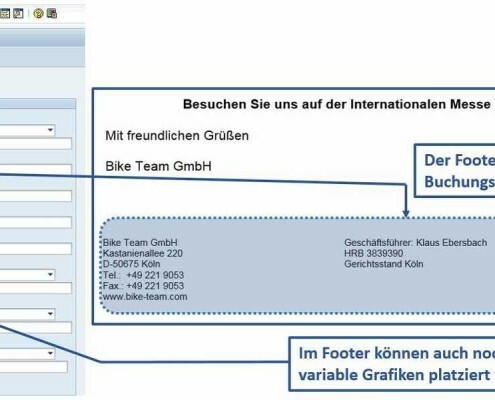 In connection with the email plugin, you can control the e-mail output of the FI Invoice / Credit note, which is not possible in the SAP standard. 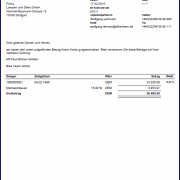 For this function we provide an extension of the print program RFKORD50_PDF. 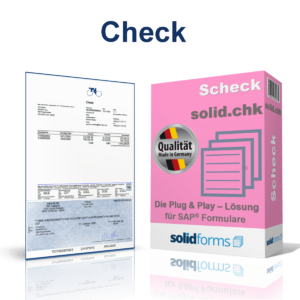 After the order has been sent to us, we need access to your SAP system. In a short time, we will implement the form, including all the components involved, on your SAP system. Optionally, we also offer you the further development of the form “FI Invoice + Credit note” according to your specifications.